The death of one of the powerful forces in the Nigerian football circle has been announced on social media. 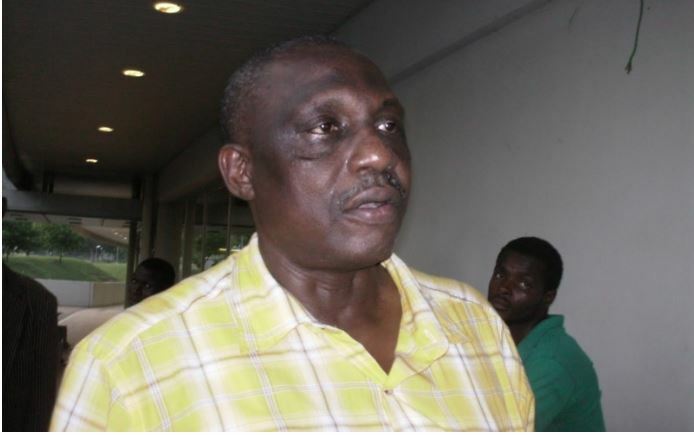 Former Nigeria Football Federation Technical Committee Chairman, Taiwo Ogunjobi, has been reported dead. His demise was posted by sports journalist, Colin Udoh, on Twitter on Monday morning. Ogunjobi indicated interest in the NFF job in 2018 which was eventually won by the incumbent, Amaju Pinnick. Ogunjobi had previously run for the NFF presidency in 2014, but lost to Pinnick.